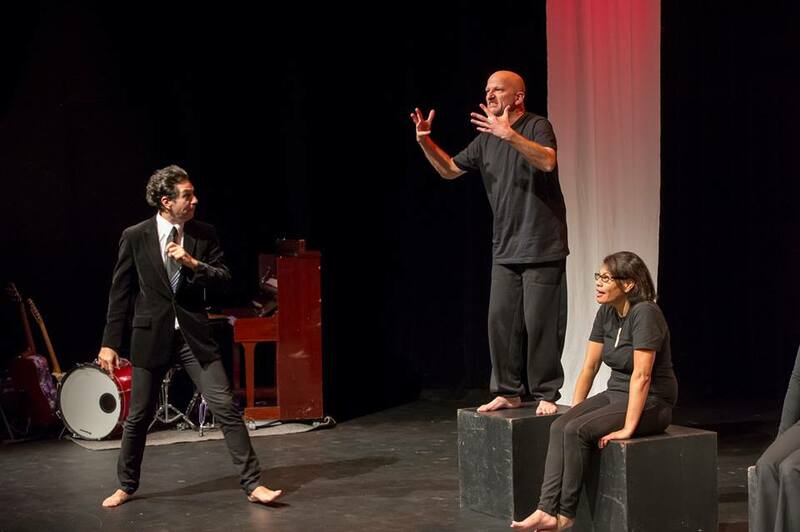 The late Shaun Fahey, a Deaf actor and leader in inclusive theatre, received the Attitude Artistic Achievement Award 2018 at last night’s Attitude Awards in Auckland. Shaun, who passed away in August this year, performed with Equal Voices Arts in Hamilton. Through his performances, he showcased New Zealand Sign Language and enabled Deaf audience members to enjoy theatre in their own language. He also created links between the Deaf and hearing communities. He also used his artistic skills to create 30,000 illustrations for the New Zealand Sign Language Dictionary, first published in 1998 by Victoria University Press. 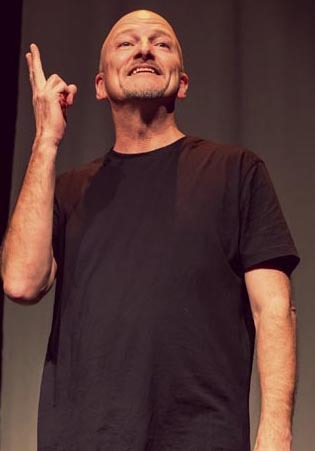 In 2015, he performed in Equal Voices Arts’ production of At the End of My Hands, which debuted in Hamilton before touring to Auckland, Wellington and Christchurch. In 2017 and 2018, Shaun toured to England and Europe with Equal Voices Arts and then back in New Zealand with the multi-lingual (NZSL, English, Serbian) show called Salonica. The two other finalists in the Attitude Artistic Achievement Award, sponsored by HealthCare New Zealand, were Duncan Armstrong and Virginia Leonard. Watch videos of the three finalists. A lifetime devoted to support and advocacy for the New Zealand blind community saw Martine Abel-Williamson receive the Attitude ACC Supreme Award 2018. Martine is blind and has been an advocate, lecturer and policy advisor for New Zealand’s disability sector for more than 20 years. Originally from Namibia, Martine holds many roles in her working life: treasurer of the World Blind Union, Chair of the Auckland Disability Law Centre, Vice President of Blind Citizens New Zealand and Lead of the Asia Pacific Regional UN Advocacy Network. Martine is also on a number of panels and wrote the New Zealand world-leading policy on the safe design of shared spaces where pedestrians and cars share the road. Martine also received a Queen’s Service Medal (QSM) earlier this year for services to people with disabilities in the 2018 Queens’ Birthday Honours List. Principal sponsor, ACC’s Chief Executive Scott Pickering, said this year’s finalists impressed everyone with their outstanding contributions to the disability community. “These individuals shine a light on New Zealand’s unsung heroes and role models and help shift perceptions of what is achievable when living with a disability,” Scott said. Highlights from the 2018 Attitude Awards will be screened on Sunday 2 December on TVNZ 1 from 11:00 am – 12:00pm. Original generation time 1.6116 seconds. Cache Loaded in: 0.0191 seconds.